As 2016 draws to a close, we look back at some of TechnoServe’s top stories and milestones this year. 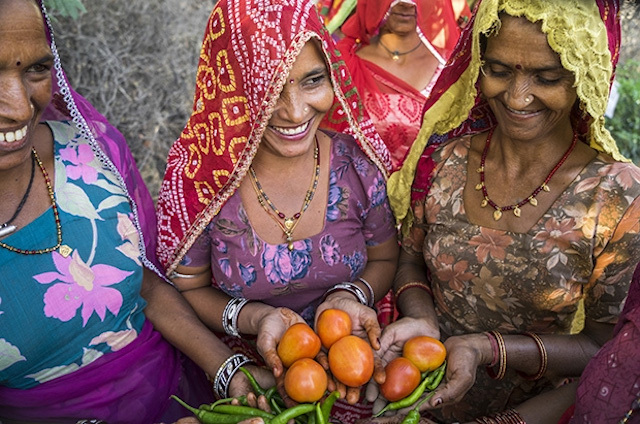 In 2016, TechnoServe worked hand in hand with farmers, business owners, partners, supporters and community leaders around the world to help unlock prosperity and opportunity. We revisit some of TechnoServe's proudest moments from the past 12 months. Together with our public and private partners, we celebrated the completion of the Haiti Hope Project, which trained more than 25,000 farmers in best agricultural practices, created key linkages with international retailers, and strengthened the sustainability of Haiti’s mango sector. The project’s innovative business approach to development and carefully designed exit strategy were featured in a Harvard Business Review case study. 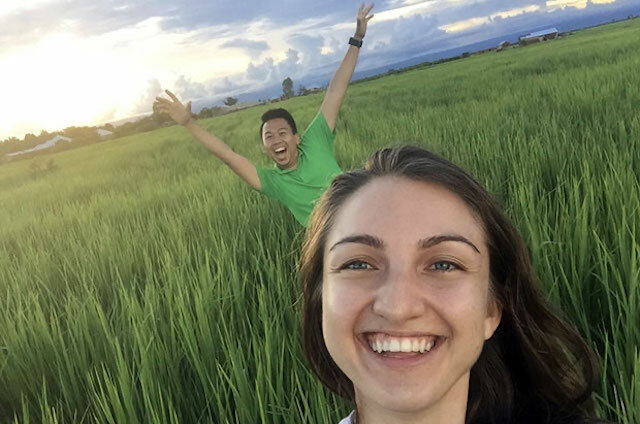 In honor of International Women’s Day, TechnoServe launched the #SheFightsPoverty campaign, increasing awareness about gender constraints in the communities where we work, and raising funds to help provide training for enterprising women. 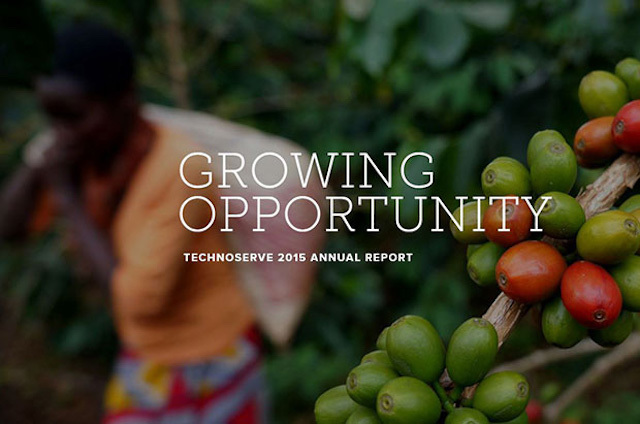 Our interactive annual report explored project highlights and stories from the most impactful year in TechnoServe’s history. 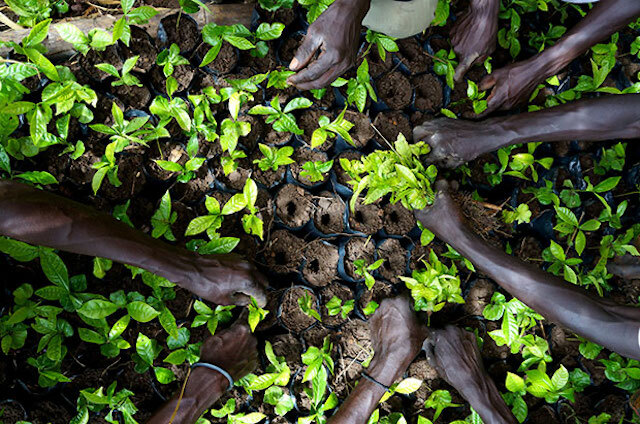 The U.S. Agency for International Development (USAID) partnered with TechnoServe and Nespresso to scale up our work with coffee farmers in South Sudan. Despite facing a challenging environment, South Sudanese coffee farmers have worked hard over the past five years to revitalize the country's coffee sector, giving consumers in five countries an opportunity to try the fruits of a strong harvest this fall. Our team in Benin formally launched BeninCajù, a five-year project funded by the U.S. Department of Agriculture (USDA) to catalyze the country’s cashew sector. BeninCajù seeks to create nearly 4,000 jobs in the cashew processing industry and improve the income of nearly 50,000 producers. 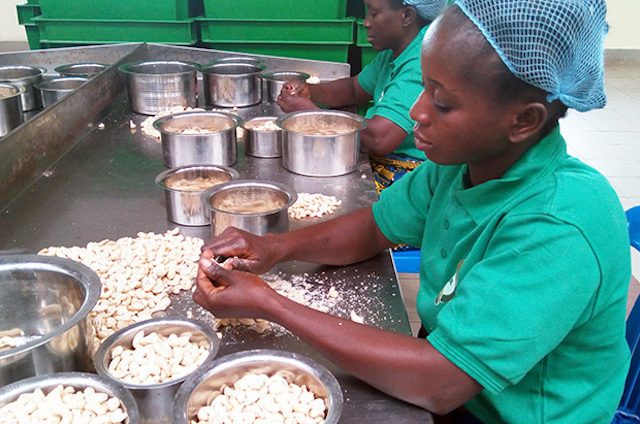 One of the project’s early successes, Fludor Benin established a new world-class cashew processing facility with training support and technical expertise from TechnoServe. 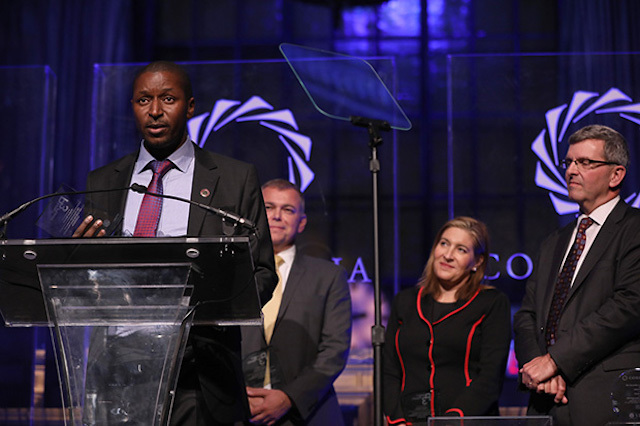 Project Nurture, a partnership between TechnoServe, The Coca-Cola Company and the Bill & Melinda Gates Foundation, received the P3 Impact Award, recognizing it as the most innovative and impactful cross-sector partnership of the year. 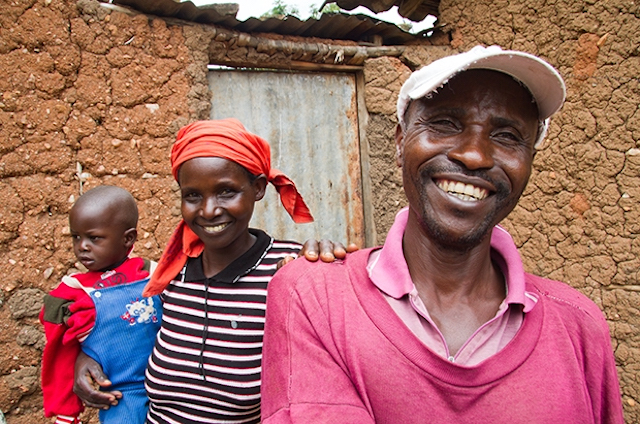 Delivering a unique shared value solution, the project helped nearly 54,000 farmers in Kenya and Uganda increase their fruit incomes by an average 142 percent. 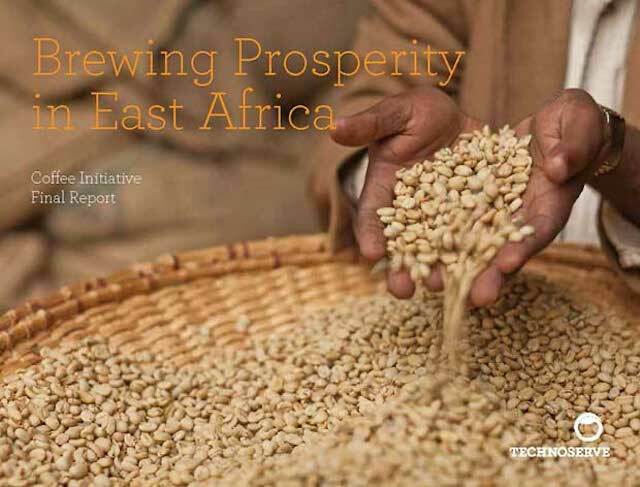 Compiling findings and stories from a groundbreaking eight-year program, we released the Coffee Initiative final report in August. The Coffee Initiative benefited more than a quarter-million farmers across East Africa and helped to reshape the region’s coffee industry. Our Volunteer Consultant Program celebrated 20 years and its 1,000th volunteer placement this year. 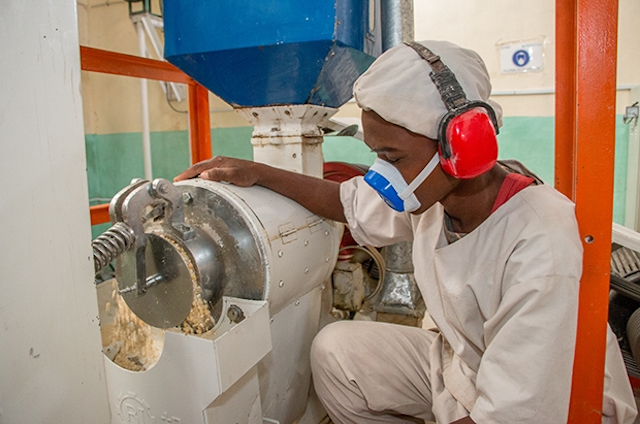 Partners in Food Solutions and TechnoServe announced the launch of a new initiative to support food processors and fight hidden hunger in sub-Saharan Africa. The four-year Strengthening African Processors for Food Fortification (SAPFF) project, will help food companies in Nigeria, Kenya and Tanzania improve their capacity to produce and sell fortified foods for local markets. 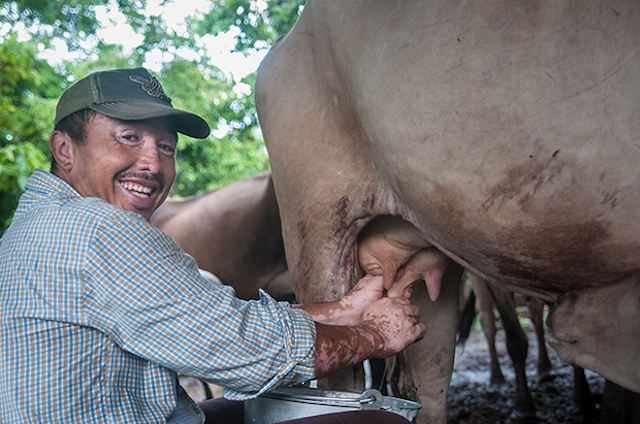 In Nicaragua, TechnoServe completed the Ganadería Empresarial (GANE) project to improve the livelihoods of smallholder livestock producers. With support from USDA, GANE helped 5,500 farmers increase productivity, strengthen producer organizations and connect to higher-value markets. A new case study details the implementation, impact and insights from the project. These accomplishments – and many others – are only possible thanks to the generosity and commitment of supporters like you. Recognizing the organization as a true catalyst for lasting change, Forbes recently featured TechnoServe in its "12 Days of Charitable Giving" series. Thank you for your support and help us create an even bigger impact in 2017.